A report on any event or competition held by or hosted by the TCMAC. Well a bit of a disappointing weekend overall with low numbers in attendance. We had 3 members compete with 2 bringing home the bacon. Congratulations to Rob Sargent on winning and Chris Henry on coming second. Congratulations also goes out to Alwyn Brunton on his first scale comp. The smile on his face summed up the weekend for everyone. Despite a poor attendance (even by our own members) those that were there had a great weekend. The weather started off a little average but, as Saturday afternoon went on, it became quite nice with some very good scores by the local crew. In the end the two rounds flown on Saturday stood as Sundays round was cancelled due to some Melbourne pilots not being able to stay. Some great social flying was done on Sunday. 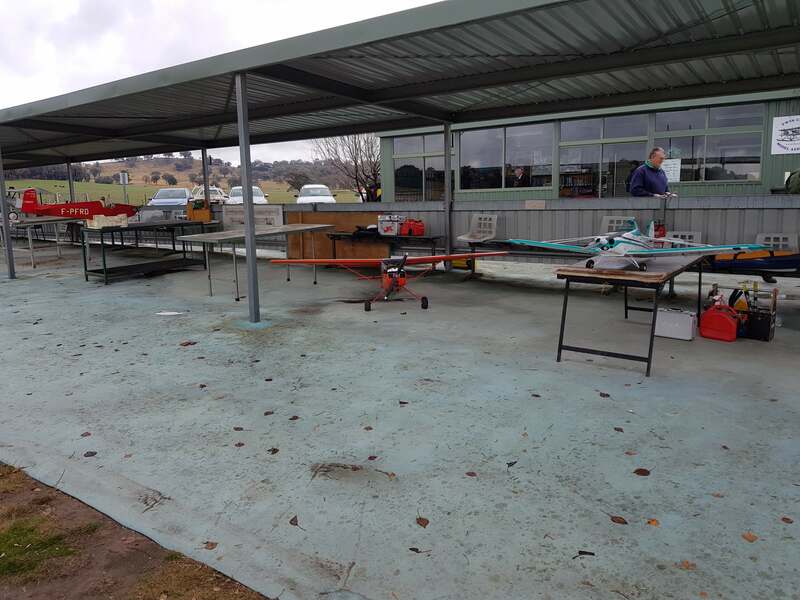 A big thanks to the Victorian Flying Scale Aircraft Association for bringing their competition to our club and, hopefully, next year they will return and more entries are received. This event, held annually at the TCMAC field, is held in memory of Craig Coleman. Craig was a long-standing member of TCMAC who died suddenly 8 eight years ago. Craig was renowned for his long flights, so it was seen to be fitting to run an event to remember Craig with an fun Competition that was based on flight duration. Winners of the 3 categories on offer at the TCMAC Annual Autumn Scale Rally call on all pilots to make the trip next year and enjoy some great no stress flying and excellent camaraderie. 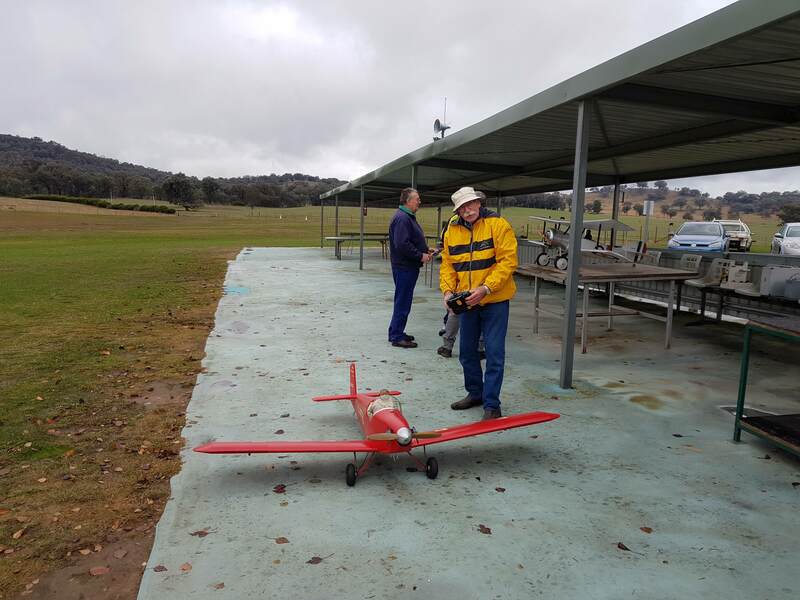 Matt from Canberra was awarded Best Military with his superb P40. Rob also took out the Pilots Choice award. A good weekend for Rob. Rob Hullet awarded Best Cilivian with his Boeing 80. Rob’s winning Boeing 80 with builder Dave Balfour. Rob was also lucky enough to win the raffle on the day, so a great weekend for the club stalwart.